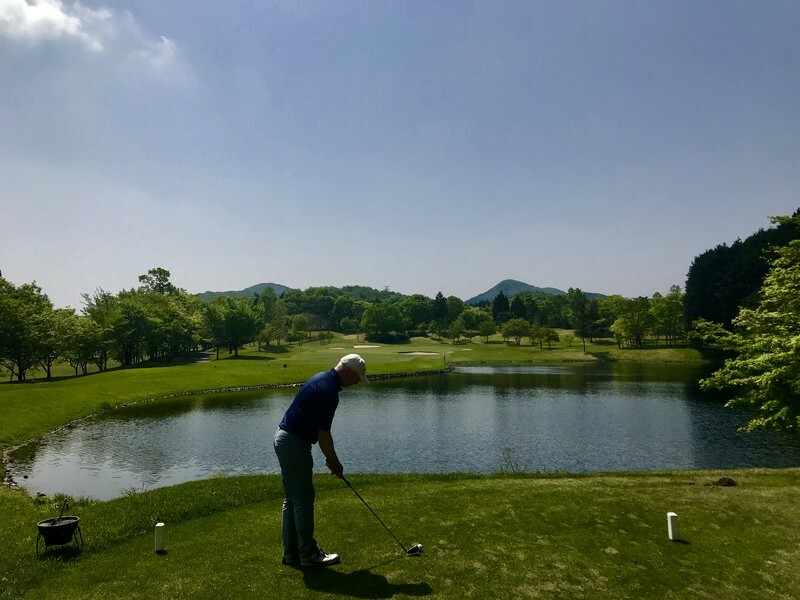 Whether you are a resident or just visiting Japan, please join us for our monthly charity golf outing at Eastwood Country Club located in Utsunomiya in Tochigi (about an hour north of Tokyo). Our goal is fun, friendship, charity and golf, and beginners and single golfers are more than welcome. Play golf and help a worthy charity too! A portion (4000 yen) of everyone’s play fee goes to Mirai no Mori for abused, neglected and otherwise marginalized children in Japan. The fee for the day is ¥16,000 yen and this includes a free shuttle from Utsunomiya station, lunch, the after party (sponsored by Jarman), a great trophy for the winner and many raffle prizes. It is also all you can drink during the yummy lunch between holes. The organizers 'Jarman International' are happy to meet with players at Tokyo Station so we can travel together (about one hour by Shinkansen from Tokyo Station). For single/ visiting players, we will need to know in advance if the player will need to rent clubs and/or shoes (the sizes at the club are not large so best to bring your own shoes).